brings love, after you yearn a long time, into your life. 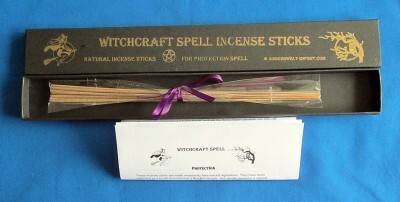 Flat pack with 20 incense sticks. 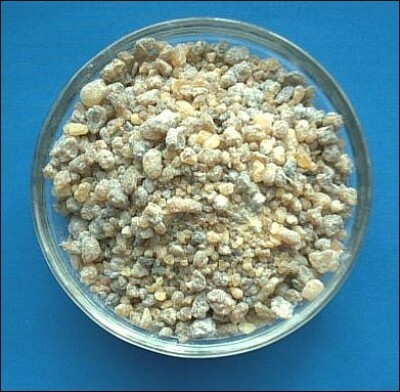 Indian Frankincense (Boswellia Serrata) Bag with 250 g.